Ryan Shazier’s strong-willed presence will continue to immerse the Pittsburgh Steelers as well as the city of Pittsburgh during the 2018 season. Ryan Shazier’s vision of the Pro Football Hall of Fame was put on hold after suffering a terrifying spinal injury during the Cincinnati Bengals game last December. A crucial element to the Steelers defense was left motionless on the field after a missed tackle intended for Cincinnati’s, Josh Malone. Although an injury as serious as what Shazier has suffered is much bigger than football, his family on and off of the field is making his recovery easier every day for him. Shazier was accompanied by endless support from his family, teammates and of course, Steeler Nation. “I can’t tell you how much he uplifted me, which allowed me to go back to the Pittsburgh Steelers team and uplift them,” Ben Roethlisberger said. The Steelers’ quarterback said when he entered the hospital room, he was greeted by a smiling Shazier inviting him in for a hug. Along with countless visits from his team to talk and play cards, the Steelers made it a point to provide significant tributes to Shazier. Ryan Shazier’s closest teammate, Vince Williams, released a tribute video to Shazier and that his injury really, “put life in perspective for [him. 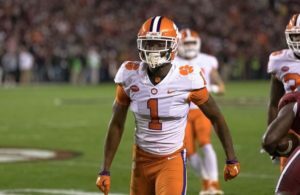 ]” Among many other things, Shazier is a leader on and off of the field. His positive attitude has inspired so many. Competition aside, Cleveland Browns’ Duke Johnson Jr. also paid tribute to Shazier after a touchdown against the Packers. Of course, Steeler Nation uplifted Shazier’s spirits when he received a standing ovation when he appeared at the Patriots game as a surprise to the crowd and his team. “That just felt good to know that, that many people appreciate me and that many people love me,” Shazier said during Roosevelt Nix’s podcast. Shazier’s plan to come back and fulfill his vision of becoming a Football Hall of Famer will continue after he is fully recovered he explains. Until then, Shazier will continue to have a role within the Steelers organization during the 2018 season. “I really feel I’m the best linebacker ever. 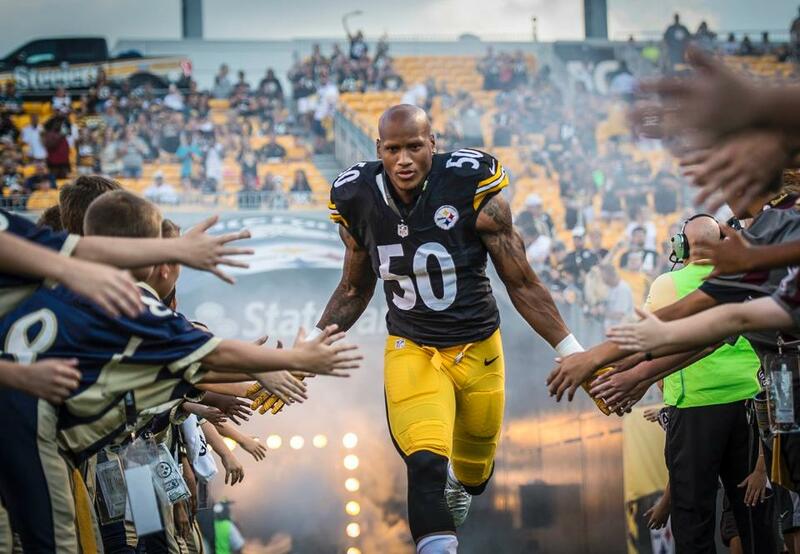 I just have to be back out there so everybody can see it,” Shazier said. Every game presents two teams with a will to win. But, within the game of football, when an injury occurs, everyone stands together.